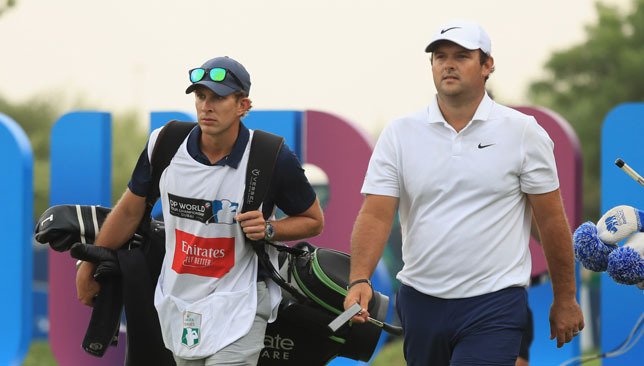 Joint leaders Patrick Reed and Danny Willett tee off at 12.00 in the final round of the DP World Tour Championship on Sunday. Here’s the groups and UAE tee times for the final round. 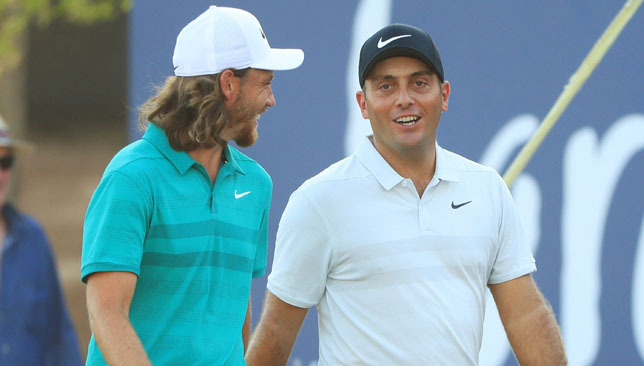 Francesco Molinari with Race to Dubai challenger Tommy Fleetwood. 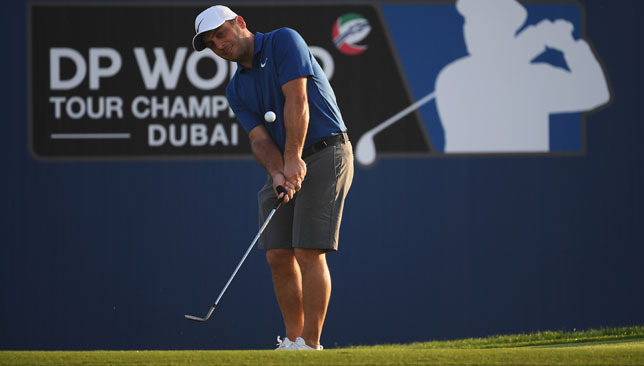 Molinari enjoyed a share of the lead after 14 holes of the first round at Jumeirah Golf Estates, only to three-putt both the 15th and 18th to card a 68 and finish two shots behind joint leaders Jordan Smith and Adrian Otaegui. 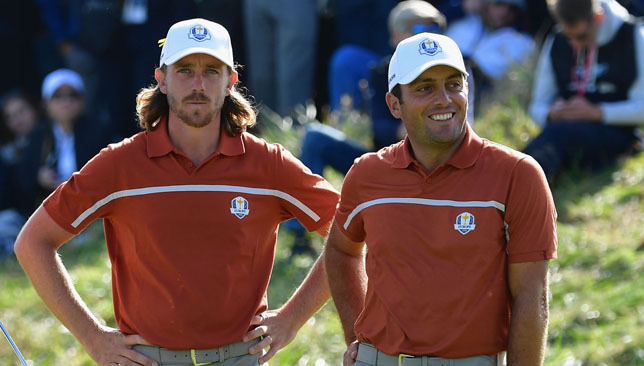 “After the first eight holes I could have been a few better,” said Fleetwood, who has to win this week and hope Molinari finishes outside the top five to retain his title. “I played lovely and burnt the edges on a couple of putts, so after eight it was a case of just stay patient and pick some birdies as you go along. “The back nine was completely opposite pretty much from 12 onwards. I really struggled and just made really, really good up-and-downs. You can’t really rely on that for the rest of the week, so I’ll have to do a little bit of work on whatever it was and sort it out by tomorrow. “Sometimes those are the rounds that maybe win you golf tournaments at the end of the week and that’s kind of what I’ve been lacking a little bit throughout the year. Molinari, who would be the first Italian to finish top of the money list, said: “It’s only Thursday so there are so many things that can happen. Both of us did not hit the ball our best but we managed to scramble well and close out two decent rounds. Defending champion Jon Rahm and Danny Willett are a shot off the lead on five under, with Rory McIlroy and Patrick Reed part of a 12-way tie on three under on a day when 46 of the 60-man field shot par or better.